Hello, I’d like you to meet our newest blog feature: Funny Business. You’ll get to know a business, the business owner and hopefully get a giggle out of it all at the end. Though for this giggle, you might need a rudimentary yarn vocabulary. All photos from Anzula’s Facebook. For our very first installment of Funny Business I interviewed Sabrina Famellos of Anzula Luxury Fibers. Anzula is tucked away in the unlikely location of an old meat processing warehouse on H Street, and you’d never know it was there from the street. Take a stroll down the alley though and you’ll be confronted with yarn of every color hanging out to dry in the sun. It’s an absolutely beautiful splash of bright cheery color against the brick and grays of the downtown landscape, but something you’d never find unless you knew where to look. Anzula started small- handmade goods sold at farmer’s markets, and then when she began incorporating hand-dying it was headquartered in Sabrina’s kitchen and rapidly grew out of that space and into a space in The Iron Bird Lofts. As the yarn industry began to recognize the quality and care that goes into Anzula’s products their notoriety and square footage needs expanded again. Anzula moved into the 6,000 Sq Foot warehouse that they operate from currently in early 2011. 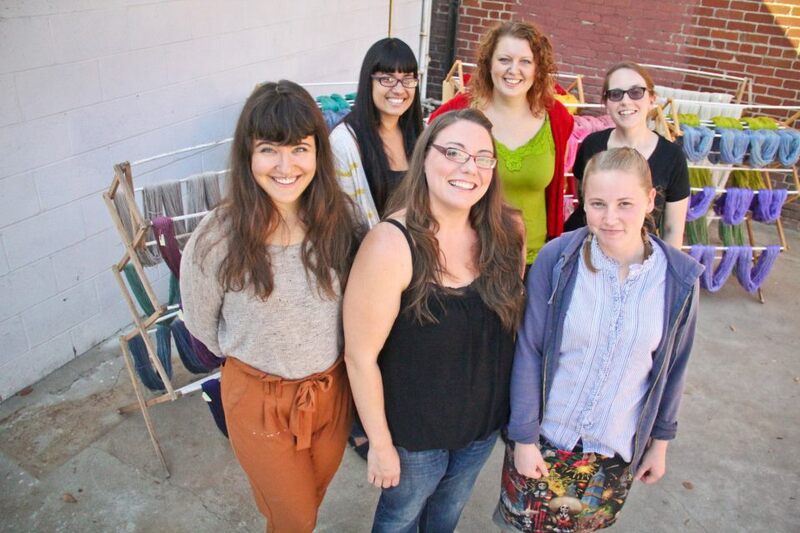 What started as a one-woman venture is now a small business that supports 6 staff in addition to Sabrina. So what exactly do they mean by luxury fibers? If you’re a knitter you probably already know and your hands are dying to touch and smoosh. If you’re not- think of super soft cashmere, merino wool so cuddly you’d want to fall into a tub full of it, beautiful camel and silk blends and shimmering silk and sea-cell, among others. They even have yarn made from bamboo or milk protein. 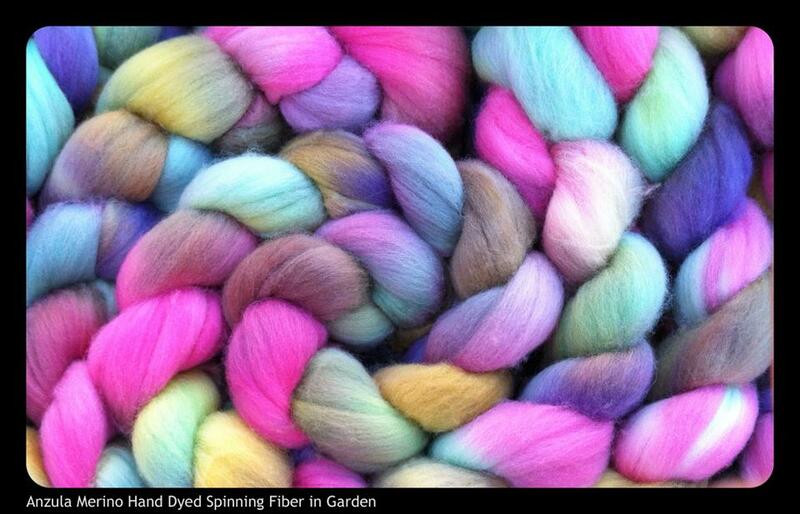 This is the spinning fiber that you can make your own yarn with. This isn’t the Red Heart yarn that you can get at Wal-Mart for $2.99. 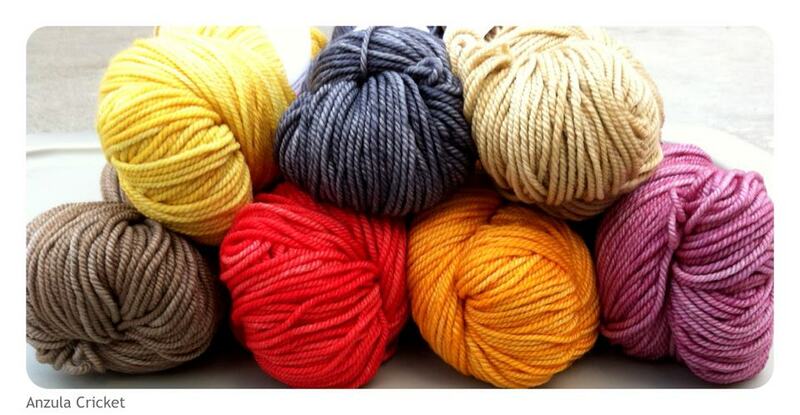 Anzula lovingly hand-dyes all of their yarn and spinning fiber in semi-solid colors and wholesales it to yarn shops across the country. 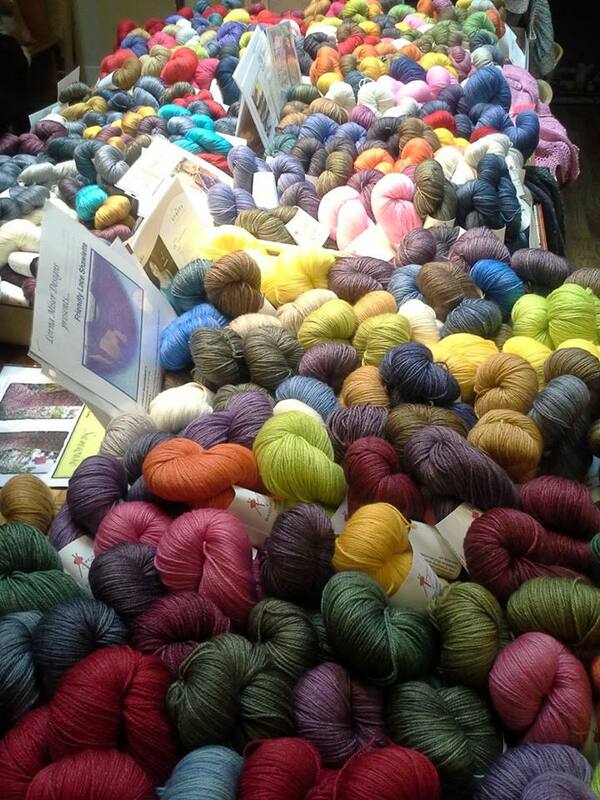 There are 16 different lines of yarn and 80 colorways that can be ordered for any yarn type. Let me say that again. 80 colorways. 80 different, rich and strikingly beautiful ways to fall in love with knitting. They even take cross-country road trips and have trunk shows along their path to trade shows. When I caught up with Sabrina she was in the process of packing for one of these shows, TNNA’s Needle Arts Trade Show which takes place in Columbus, OH June 22-24. You can find Anzula locally at Swatches Yarn Studio, The Knit Addiction and Janna’s Needle Art or at many online retailers. If you don’t know how to knit or crochet, do yourself a huge favor and learn. Each of these local yarn shops have class schedules, and then you’ll know what all the hype is about. Seriously, this will change your life. And then you can really appreciate just how amazing Anzula’s stuff is. Support a bright and lovely downtown business!